The annual National Payroll Week artwork is an important element of each year’s celebration. The annual National Payroll Week artwork is an important part of each year’s celebration. 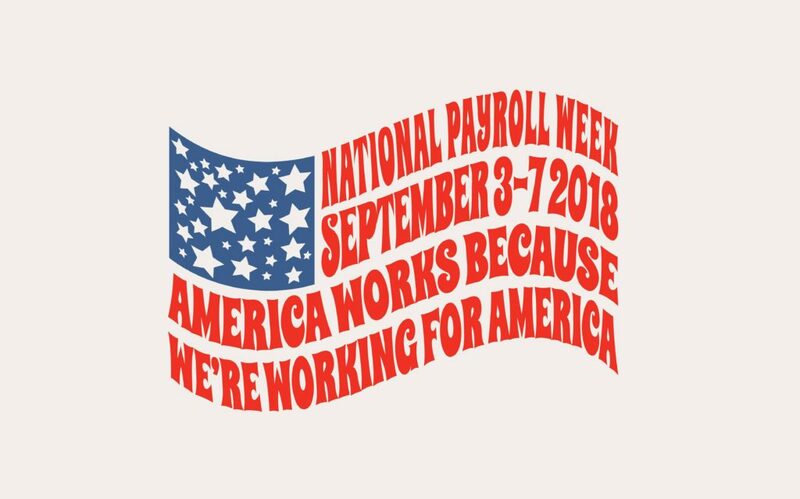 The official National Payroll Week artwork is an important element of each year’s celebration and is a visual representation of the campaign’s core messages. It is used in various ways to promote the campaign by being featured on merchandise, advertising, and more. This year’s artwork is inspired by the psychedelic concert poster art style of the 1960s. It perfectly captures the spirit of National Payroll Week with its patriotic messaging. The NPW artwork can be used in newsletters, media requests, cake decorations, timecards, and other noncommercial uses. If your print shop requires an official release from the APA to print the artwork, please submit your request in writing, indicating how you plan to use the artwork. Scott Zirkel is a comic book writer, sketch card artist, and illustrator. He is the Creative Director for Alara Creative in Kerrville, Texas. In his spare time he likes to solve crime. He lives in the Texas Hill Country with his wife and children. Learn more about Scott.